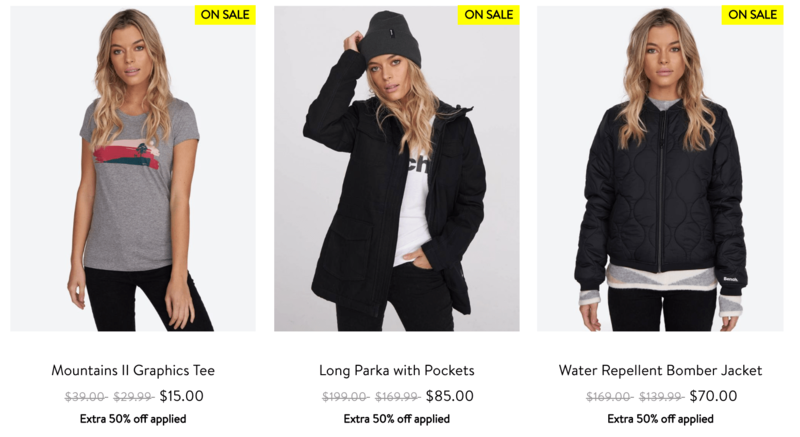 Bench Canada Black Friday Sale: Save 50% to 70% Off Sitewide No Exceptions! Don’t miss this hot Black Friday sale at Bench Canada! 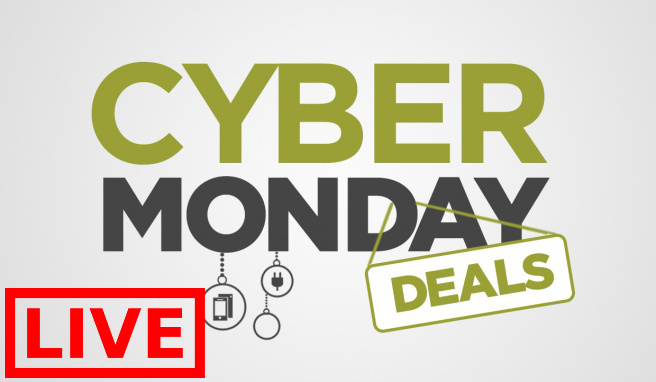 Shop online today and you’ll save 50%-70% off sitewide, no exceptions! Also, receive a FREE fanny pack with any online purchase of $99+. Gift automatically added to chart at checkout. While quantities last. Bench Canada is offering FREE shipping and returns on all orders 99+. 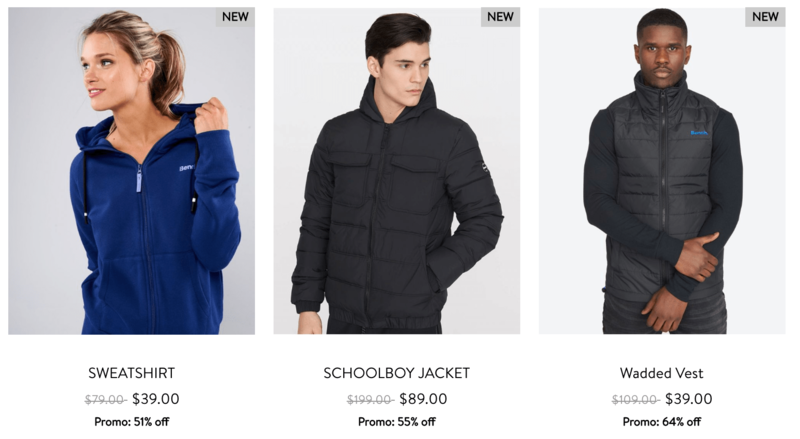 Bench Canada Black Friday Sale: Save 50% – 70% Off Sitewide No Exceptions! 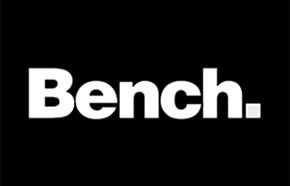 Check out this amazing Black Friday sale at Bench Canada! 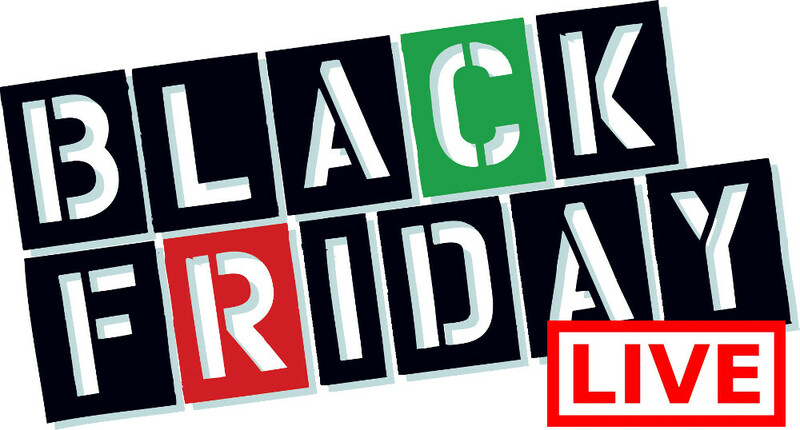 Shop online today and you’ll save 50%-70% off sitewide no exceptions!